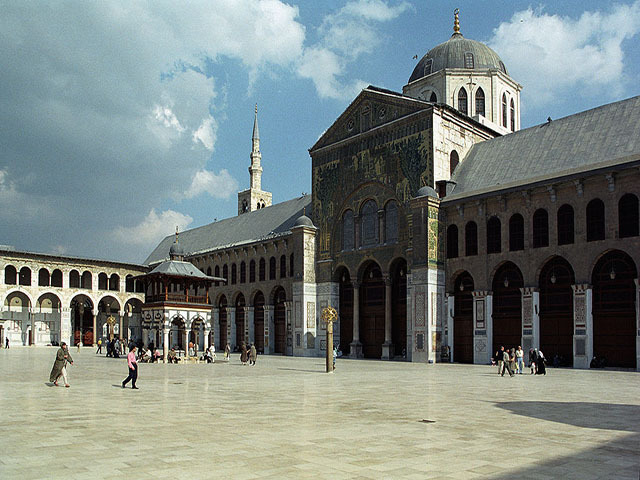 Damascus is the capital and the second-largest city of Syria. 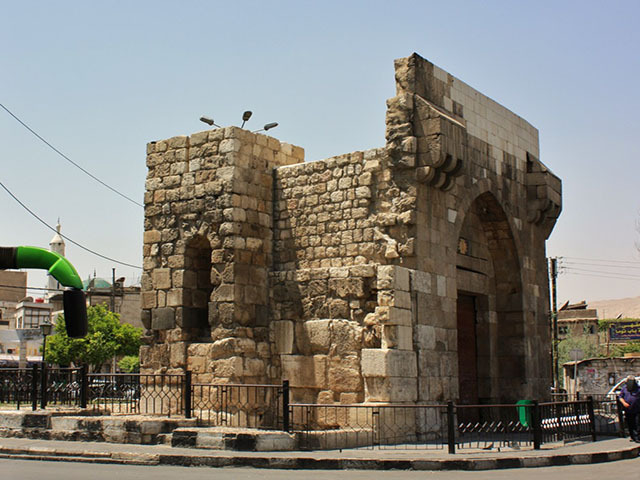 Damascus was a part of the ancient province of Amurru in the Hyksos Kingdom, from 1720 to 1570 BC, and it was chosen as the capital of the Umayyad Caliphate from 661 to 750 AD. 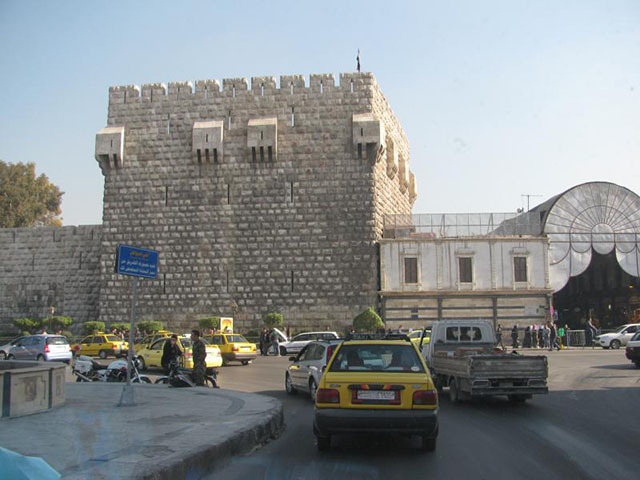 The ancient city was inscribed as a UNESCO World Heritage Site in 1979.